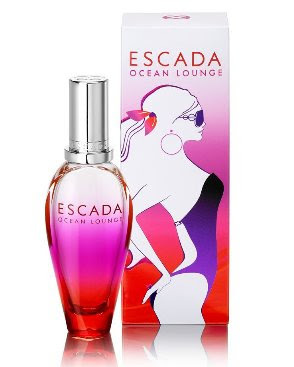 My favorite fragrances are the Escada summer limited editions. And the seventeenth in the line just came out. It is called Ocean Lounge, and i am sure i will love it, just as i loved every one of them before it. I sort of collect them, and i can't wait to buy it (it didn't seems that this new perfume arrived in Romania yet, but this weekend i will be skiing in Austria...).